Scheduling batch processes is only the beginning. Enterprises require critical workloads to execute reliably, run securely, conform to complex business logic, and adapt to change. 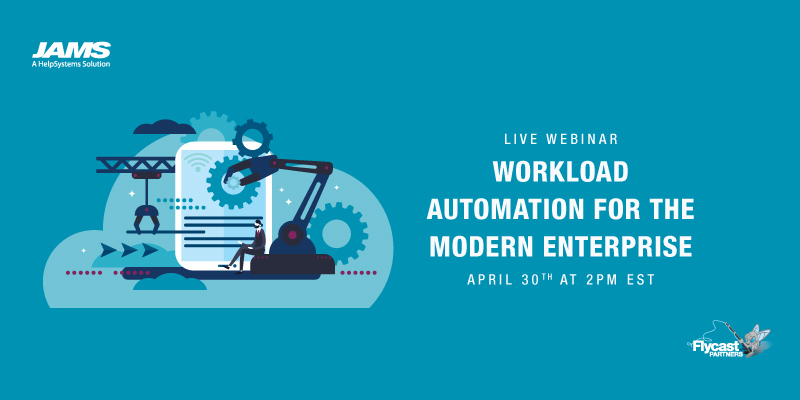 Explore the business cases for switching from native and legacy scheduling tools to a centralized workload automation solution. 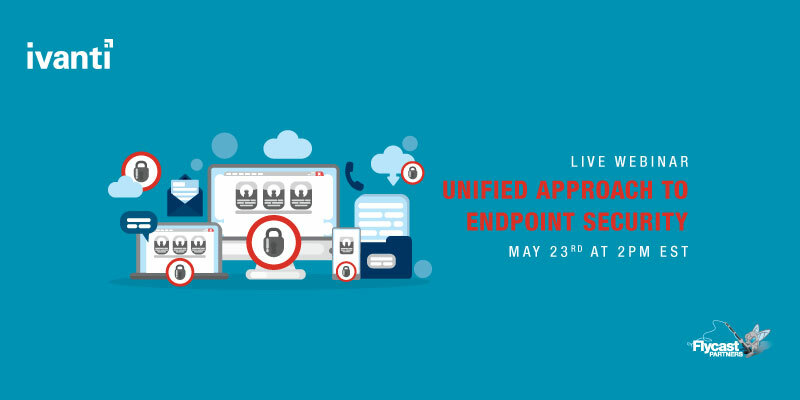 Join Flycast Partners and HelpSystems for this webinar!